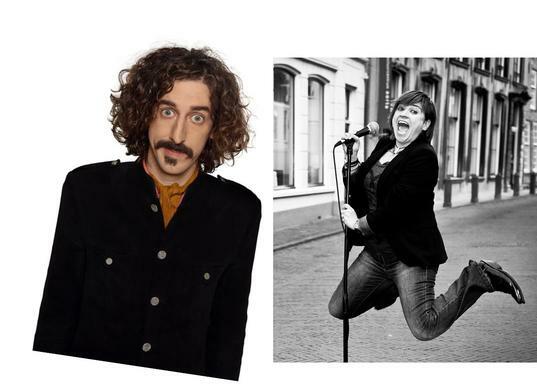 For our first show of the year we have two of our crowd's favorite comedians, Tom Wrigglesworth and Soula Notos. The host of the evening will be Irish comedian David Hayden. "Great Energy. Completely original." - Funny's Funny Comedian of the Year 2011 Highly Commended Act.